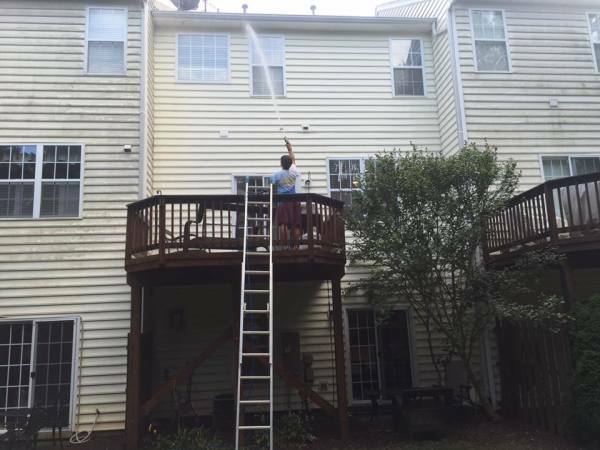 Absher Pressure Washing can clean virtually everything exterior related. No matter what the situation is, we have the expertise to get the job done the correct way. Putting water pressure on some surfaces can be bad. That's why we also offer our soft wash solutions to protect your property. 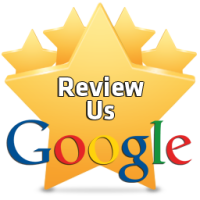 Check out our Google reviews! !